eVacuumStore.com is not affiliated with Aerus. 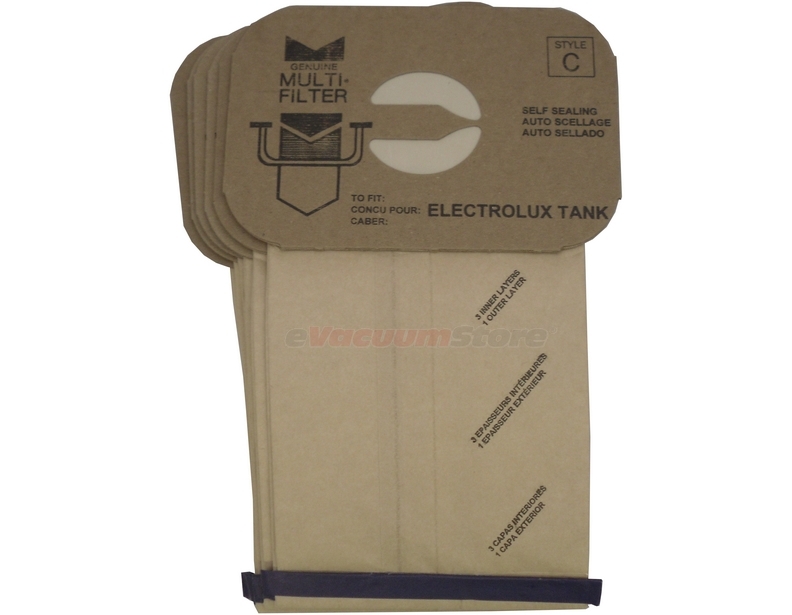 eVacuumStore.com sells replacement Aerus vacuum cleaner bags. 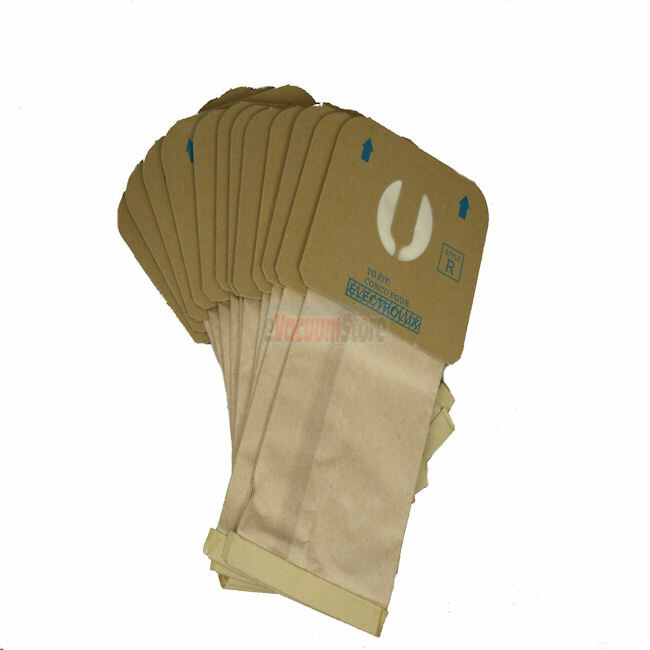 These bags are a generic product. 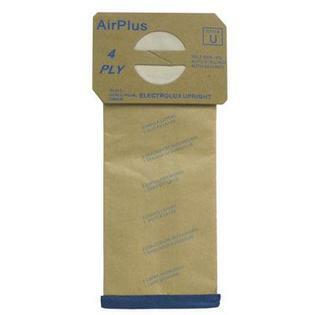 This is not a Aerus® OEM product and is not covered under any Aerus® manufacturer's warranty. Please check your manufacturer’s warranty with regard to the use of non-OEM parts. eVacuumStore.com provides no warranty or guarantee with regard to the product or its compatibility with your Aerus® product. The Aerus® brand names and logos are the registered trademarks of their respective owners. Any use of the Aerus® brand name or model designation for this product is made solely for purposes of demonstrating compatibility.